Apples are by and far my favorite part of fall. Although I hate to see the end of tomato and watermelon season, the apple stands that take their places are well worth it! 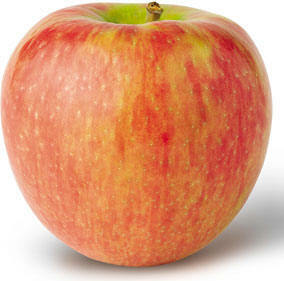 My favorite apple is Honeycrisp. 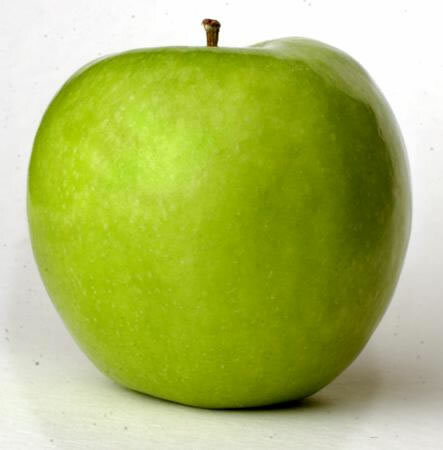 Tart, sweet, and crisp, this juicy apple is perfect for everything- eating, salads, pies, juice, sauce, and baking. Another one of my favorites is the Pink Lady apple. 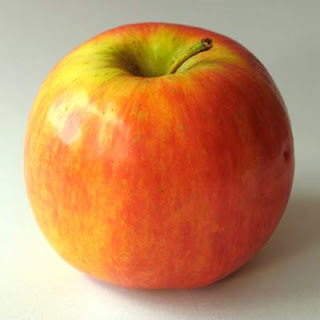 While not as juicy as the Honeycrisp, it has an immaculate balance of tart and sweet. My go-to apple for baking is the Granny Smith because of its firm flesh and tart flavor. Baking an apple makes it even sweeter, so using a tart apple balances out the sweetness. However, I find that when making crisps and pies, mixing Granny Smiths and a very sweet apple like a Fuji is the way to go. A while back, I made my diabetic grandparents an apple crisp. They loved the healthy alternative to pies! Whatever you choose, apples are a delicious nutritious part of fall. Happy eating! - Mix the apples with all the filling ingredients. Pour into baking dish. -Mix the melted (cooled) butter, egg white, and applesauce. Pour the dry into the wet and mix well. It should be a little crumbly. - Put the topping on the apples and bake for 30-40 minutes until the apples are soft and the topping is crunchy a little. Last Sunday I discovered Honey Crisp and Pink Lady apples for the first time, as they were giving out samples at my local outdoor market. It was DELICIOUS! My family and I scarfed door 8 Honey Crisps in one day. Up until then, I'd always been a Gala girl. But I was wondering if you have any suggestions for cheeses. Any cheese, whether ideal for cheese & crackers, a good pasta sauce, etc. I must say bleu cheese is a bit too strong for a cheese novice such as I - except maybe crumbled on pastas or melted into burgers(but hands down gorgonzola is delicious in small servings) - but there is so much to be tried, that I'm open to anything. Curdled, semi-soft, etc...Any suggestions? 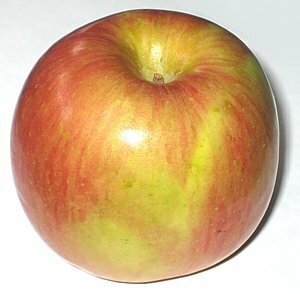 I loove apples too, especially the honey crisp, delicious !! There's something about fall that just makes everyone fall in love with apples again! Thanks for your rundown of baking apples - I've also just discovered Tentation, which has this gorgeous golden and pink blush. As far as non-baking fruit, though, Ambrosia is the best and definitely deserves its name!